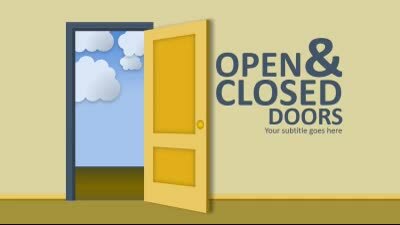 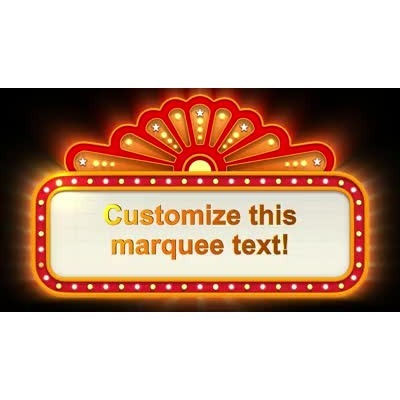 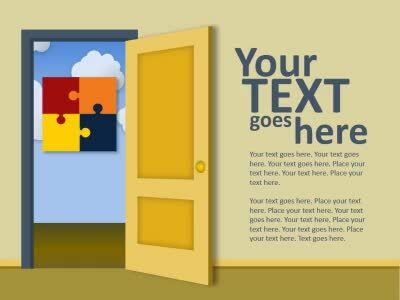 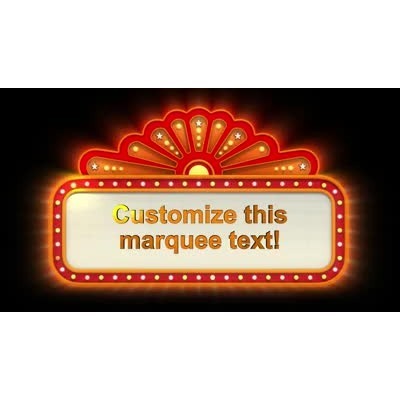 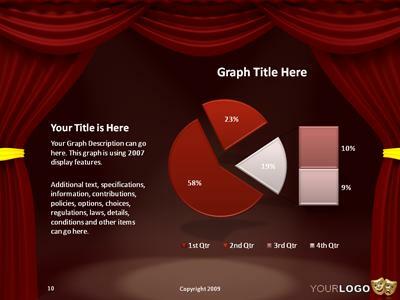 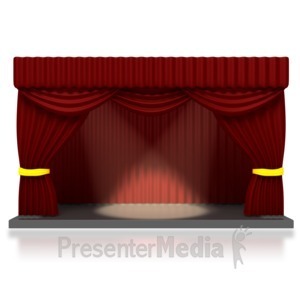 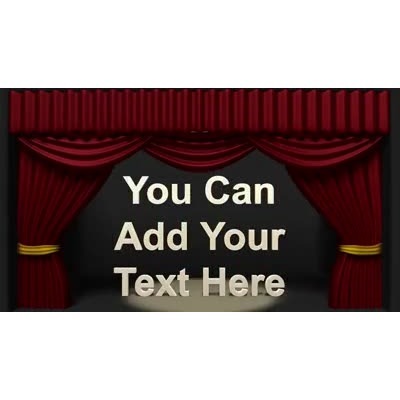 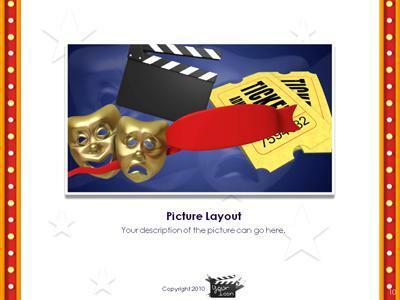 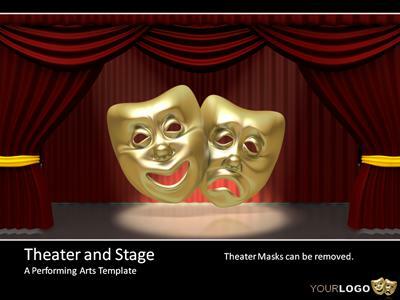 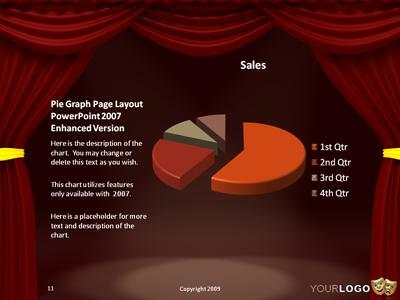 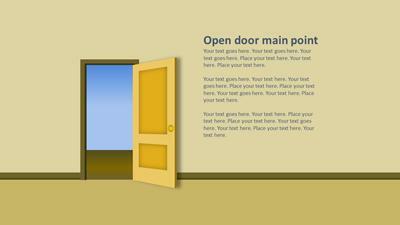 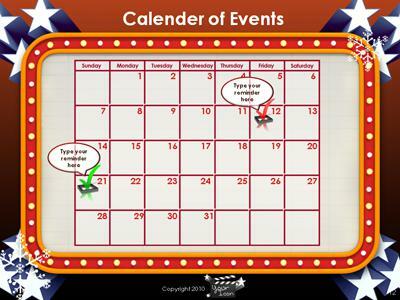 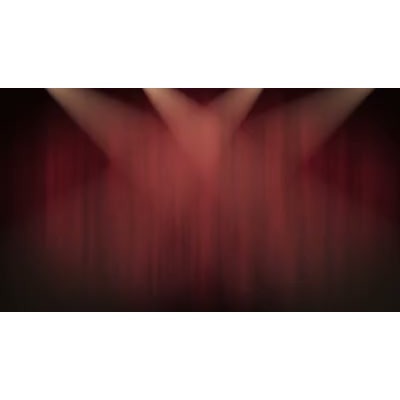 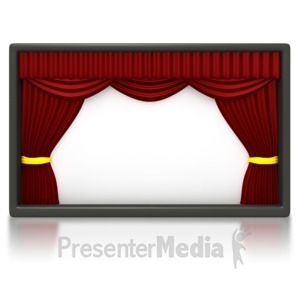 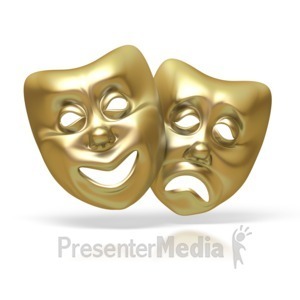 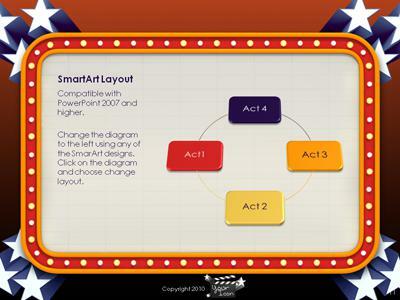 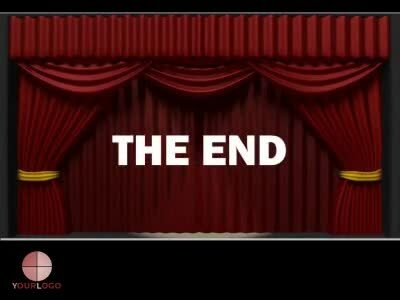 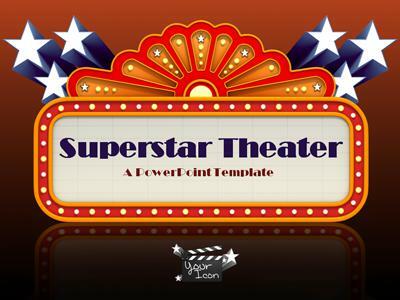 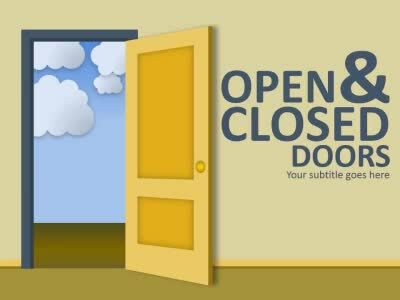 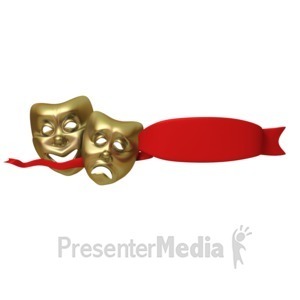 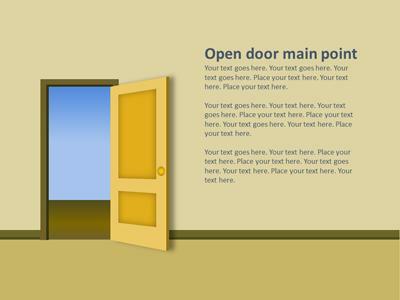 This PowerPoint template contains an animated theater curtain which opens and closes. 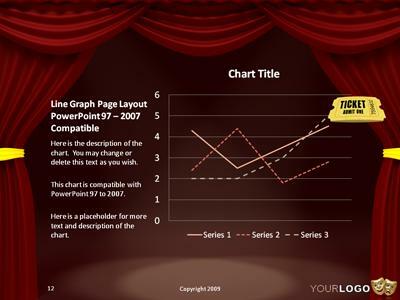 You can copy these slides to your own presentations to add an introduction or a conclusion. 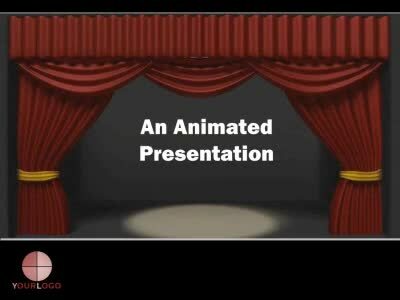 This template only includes the animated transitions.